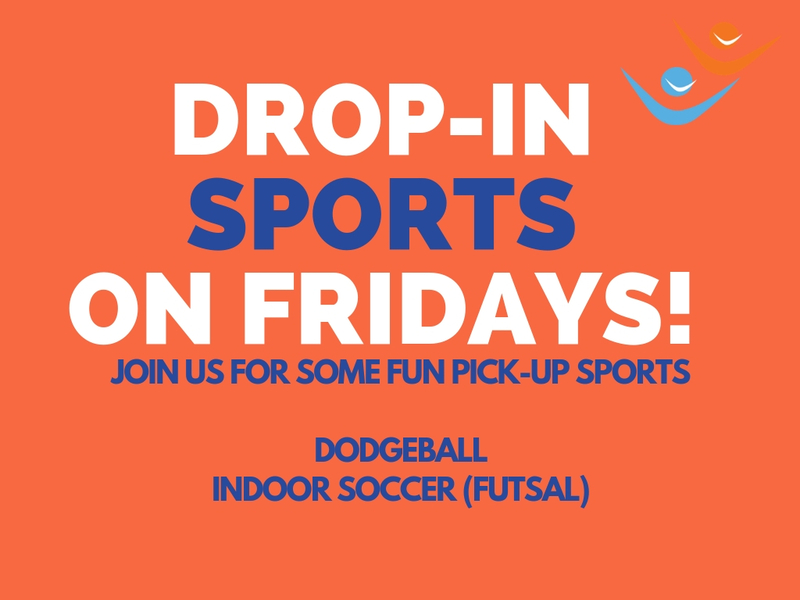 VSSC is proud to be launching Drop-In Sports! All skill levels are welcome and you don't need to be a VSSC member to attend (but you do need to be over 19 years old and want to have some fun!). Simply register online by clicking on the drop-in you want to attend (or show up on-site and register there with our coordinator). There will be an on-site Drop-In Coordinator who will keep the night organized and fun! *Register in advance in order to secure your spot (highly recommended) as space is limited - first to pay, first to play! Link to the rules here.